When Wizard Magic couldn't destroy the conficker worm on my laptop, I turned to the PC Gnomes and they got the job done! 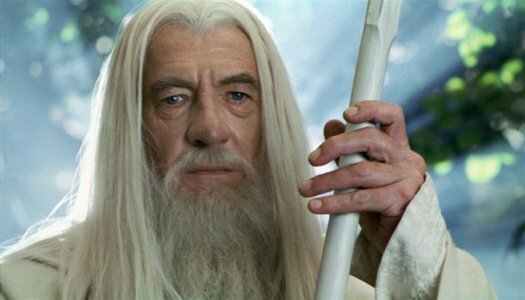 Uncle Bilbo and I could not get our web cams to sync. 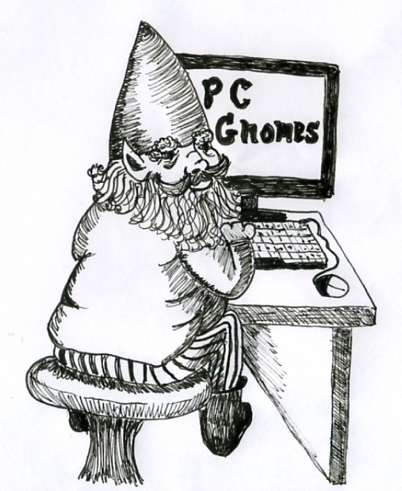 PC Gnomes fixed the Registry! Gnome Magic to shine on your computer. Save on Kaspersky AntiVirus 2010 Instantly! Save 10% on Kaspersky Internet Security 2010 Instantly! 'puter have a bug? - We exterminate it! Programs having problems? - We diagnose, advise and fix 'em. Registry acting screwy? - We repair with alacrity. Need printers, scanners, web cams, etc installed? AbraCadaBra - Up and running. Hard-drive getting full? - We can add, replace and/or clean it out. Need a wireless network set up? - Gnome Magic is the best! Want a secure SOHO network? - We lock and load! We are behind the scenes and in the bushes of Palm Beach County, Florida! We will work on site or will pick up and deliver or connect to you remotely with Gnome Magic! and interesting USB items available on the market today, such as this 4 port Digital Clock/Calendar USB Hub!.